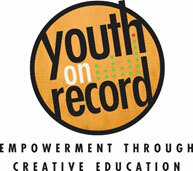 Youth on Record’s vision is for youth to discover how their voice and value can create a better world. 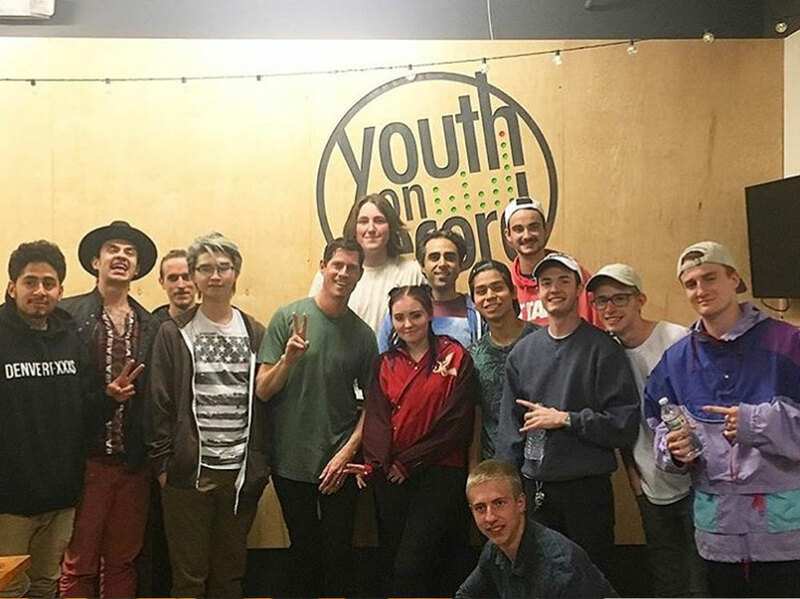 Through a model partnership that brings together the local music community, public schools, the nation’s leading housing authority, and the philanthropic sector, Youth on Record (YOR) is a powerful example of what’s possible when musicians and nonprofit/public sector leaders embrace an entrepreneurial spirit and band together around a common cause. Youth on Record is committed to ensuring that the youth we serve graduate from high school and are ready to enter the workforce, and transition to college or enter advanced technical training and careers. Our programs empower 1,000 teens in some of Denver’s most vulnerable communities to make life choices that positively impact their future by teaching them to develop the coping tools, inspiration, and wherewithal to succeed in today’s world and to become leaders of tomorrow. 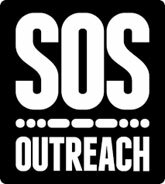 SOS programs engage at-risk youth through adventure sports. 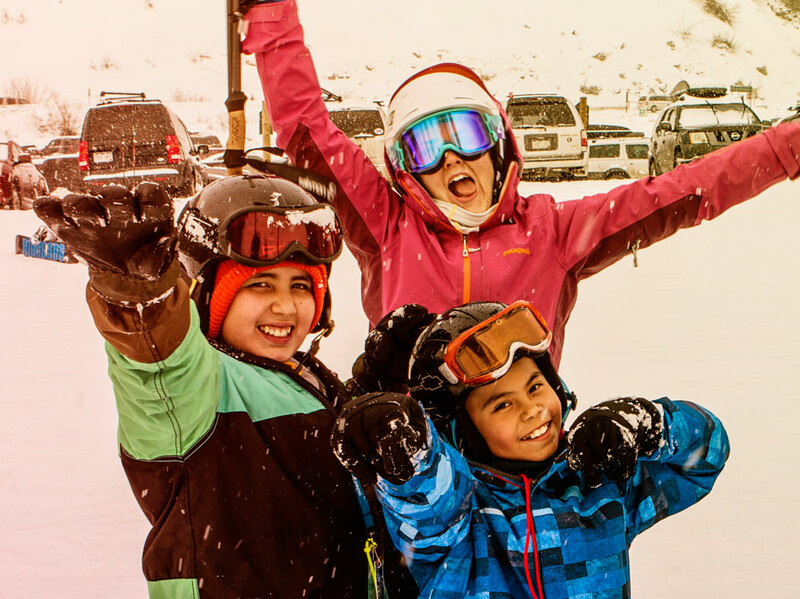 Students who might not typically have access to outdoor sports learn new activities like skiing, snowboarding, rock climbing, backpacking, hiking and stand up paddle boarding. Along the way they are mentored by adult volunteers, practice SOS’s core values, take part in leadership workshops, and complete service learning projects. The SOS curriculum requires increased commitment each year, allowing youth to develop over time into healthy, confident, active members of the community.